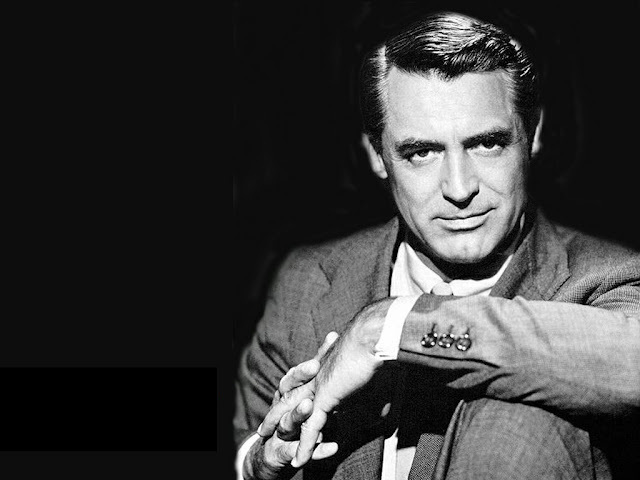 A pretty fab book one one of the most charismatic gents of the silver screen. Cary Grant left an indelible mark on the film industry and on the culture at large. His sense of style, so integral to who he was both onscreen and off, has been admired, copied, emulated, and lauded, but never fully examined, until now. 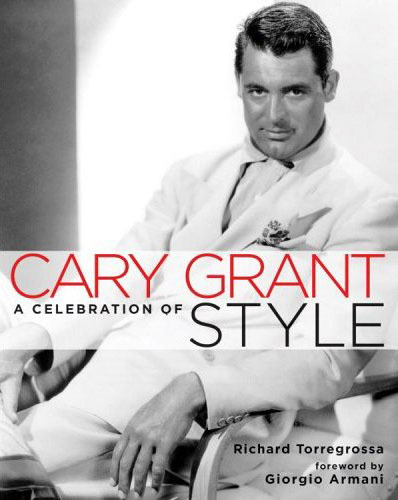 With rare and never-before-published photographs and exclusive interviews with film and fashion luminaries, this groundbreaking book reveals the style secrets that helped make Grant a fashion icon and a perennial inspiration to fans and fashion designers alike.